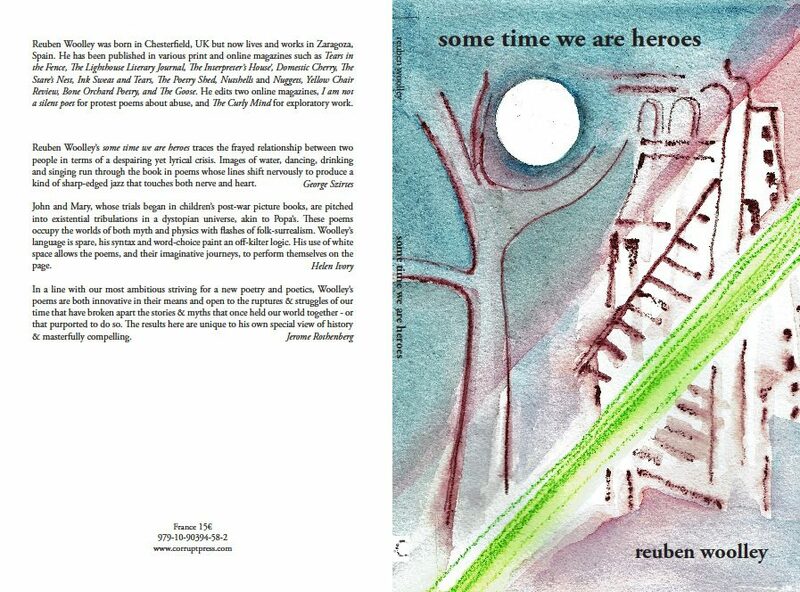 Four of my poems have been published on The BeZine. Thanks to G Jamie Dedes and Michael Dickel, the hard-working editors. This entry was posted in Poetry and tagged Mohammed Sahafi, Reuben Woolley on April 17, 2017 by reubenwoolley. Thanks! You can follow the link to The Bezine to get the original English version.